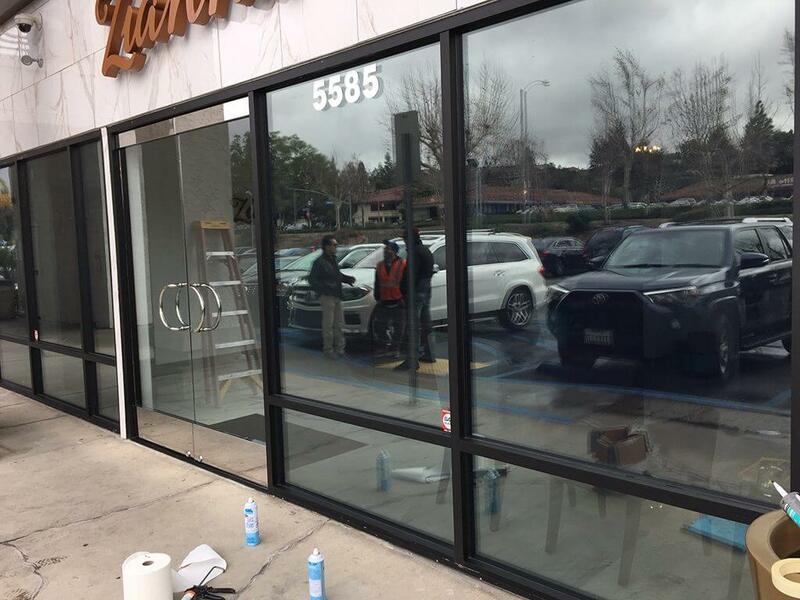 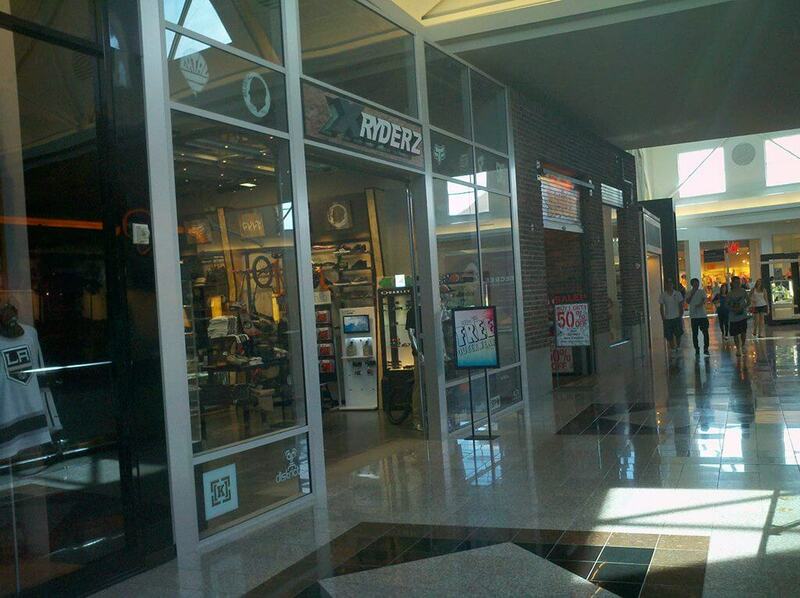 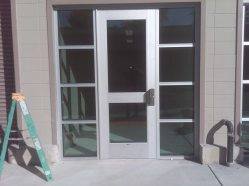 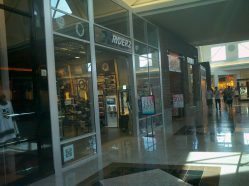 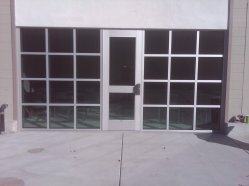 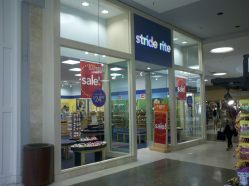 For your next commercial glazing project, count on the experience and dependability of Andy's Glass & Window Company. 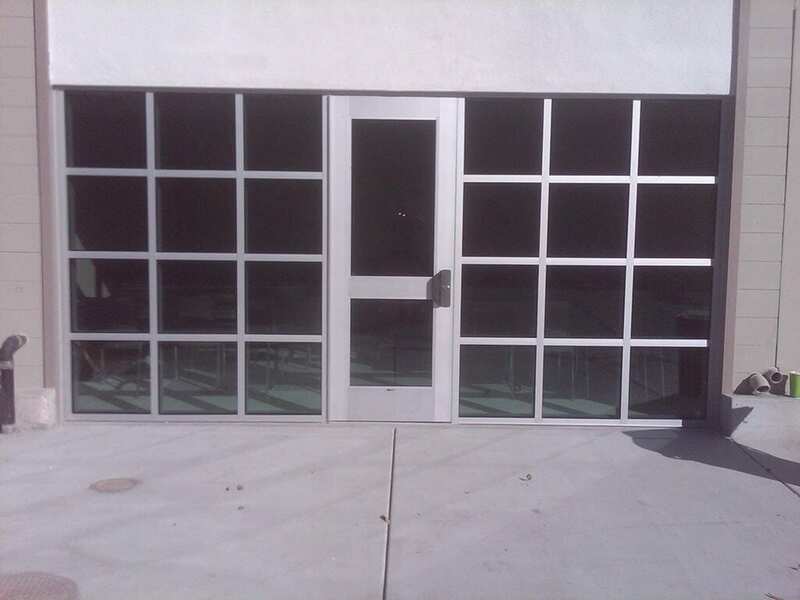 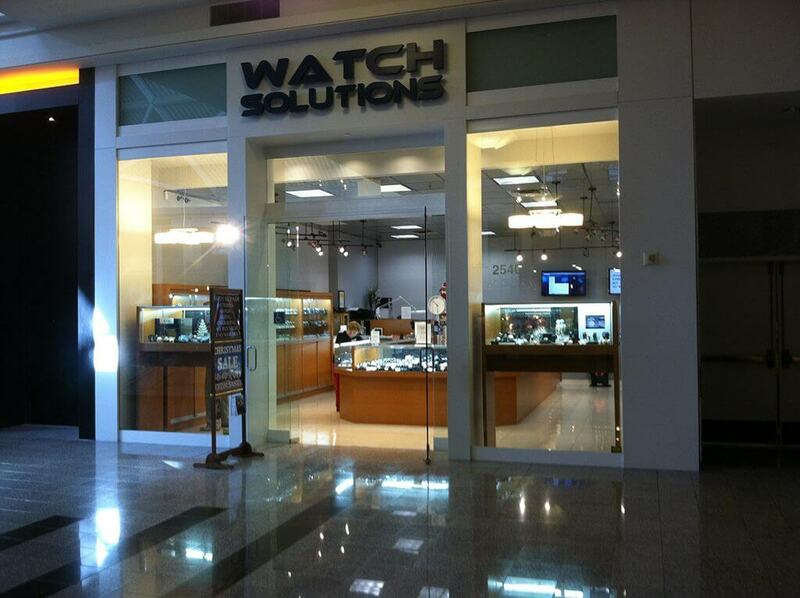 We will work with you to find the optimal glass service solution for your project. 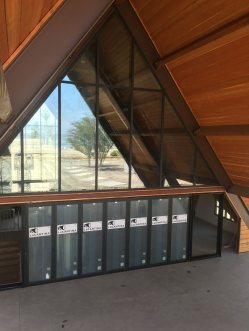 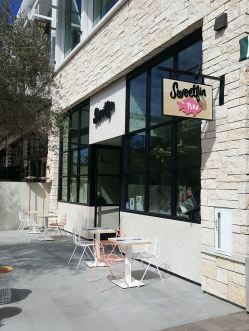 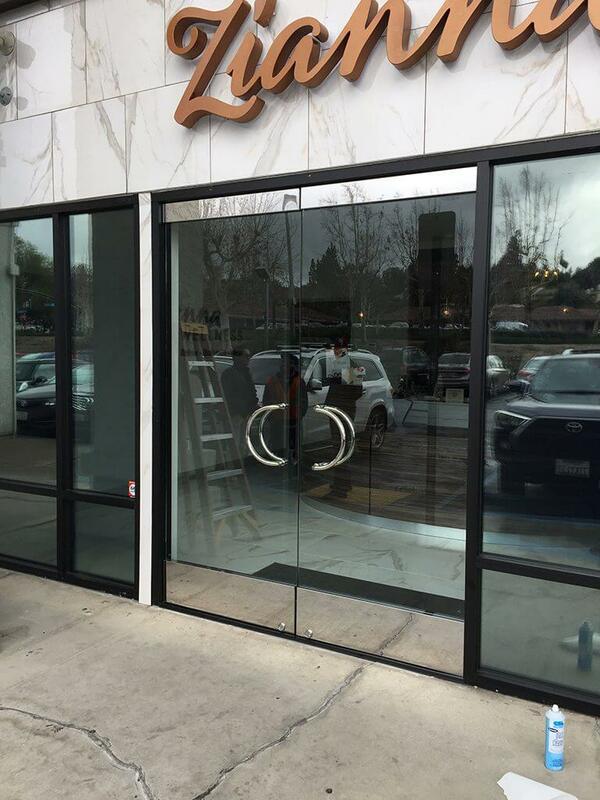 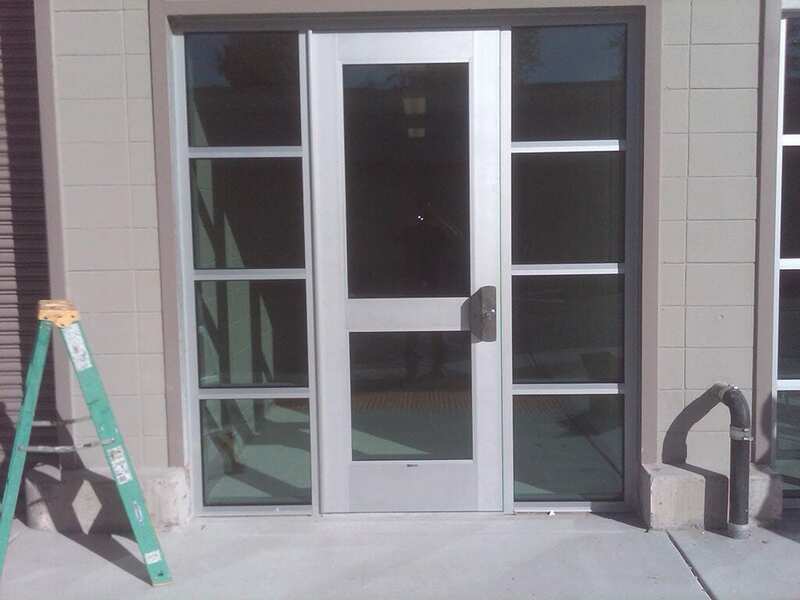 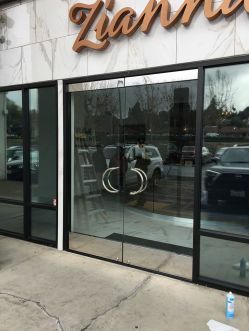 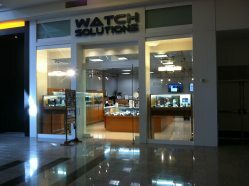 From the installation of glass handrails and storefront systems, we'll get it done right – on time, on schedule and on budget. 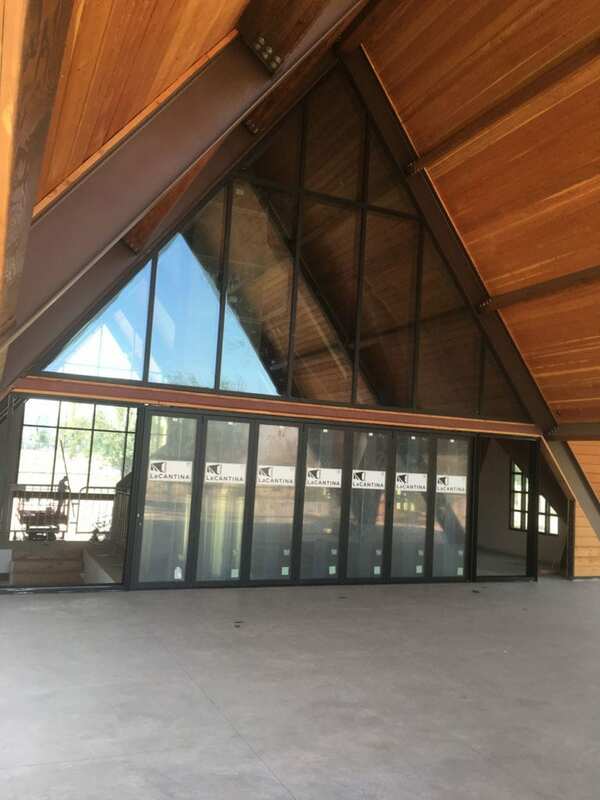 Whether you're a general contractor, real estate owner/builder, architect or government agency, you can count on Andy's Glass & Window's years of experience in commercial glazing to save you time and add value to your next project.